It is with deep sorrow and humble acceptance of God’s will that we announce the sudden demise of Beryl Maganda Opiata on the 17th May, 2018. Wife of Jack Opiata (Trans Eastern Aviation College). Beloved daughter of Barack & Jacinta Maganda of Yimbo, Nyangera. Loving mother of Cindy (Ng’iya Girls), Zehna (Good Rich), Baby Hawi, Phiney (KSL) & Roy (JKUAT). Sister of John (USA), Akinyi (NACCSC), Omondi, Nancy (Toyota-K) and Valerie Maganda (UoN). Sister-in-law of Naaman & Emily, the late Meshack & Roseline, the late Odindo, Joseph & Janet Odingo, Sam & Celestine Munda, James & Prisca Ogundo, Alseba, Joseph & Elizabeth Oywer, Apollo & Priscar Asol, Edward & Diana, Kennedy & Linda. Daughter-in-law of the late Richard, Helida and Margaret Opiata of Katweng’a, Uyoma. Grand-daughter of the late Fanuel and Phelgona Obewa, the late Leo Ndonji and Margaret Ndonji. Niece of George Amara, David Opuk, Eric, Joseph, George and James (Ndonjis’), the late Janet, Eunice, Juliana and Obewa’s among others. Cousin of Eng. Maganda, George Owino, Archbishop Dr. Winnie Owiti, Oriewo’s, Miriam Manya, Fanuel, Meresha, Linda, Anne, Nevile, Tracey among others. Aunt of Kwe, Devorie, Muriuki, Trevor, Val, Ian, Mike, Leon among others. 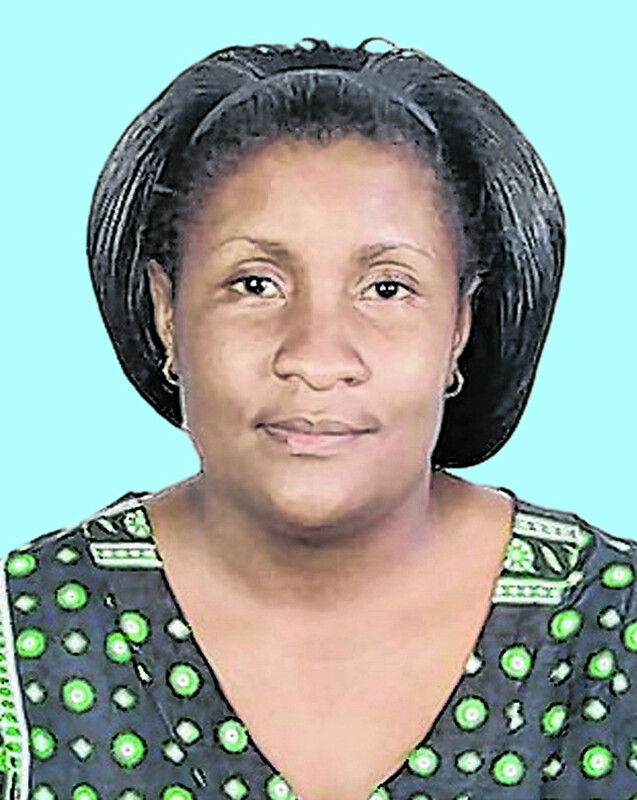 Family, friends and well wishers are meeting daily at her home in Imara Daima, and at her parents home in Sunrise, Greenfields. There will be a major harambee today Tuesday 29th May 2018 at All Saints Cathedral from 5.00p.m. The cortege leaves Umash Funeral Home on Thursday 31st May 2018 at 1.30p.m for a requiem Mass at Our Lady Queen of Peace South B at 3.00p.m. The burial will be on 2nd June 2018 at her home in Uyoma, Lweya, Siaya County.